We are delighted to announce that we will host a joint seminar with Anthea Pascaris Sensei, 3rd Dan Aikikai, from Notting Hill Aikikai. Please see the flyer with details of the event. 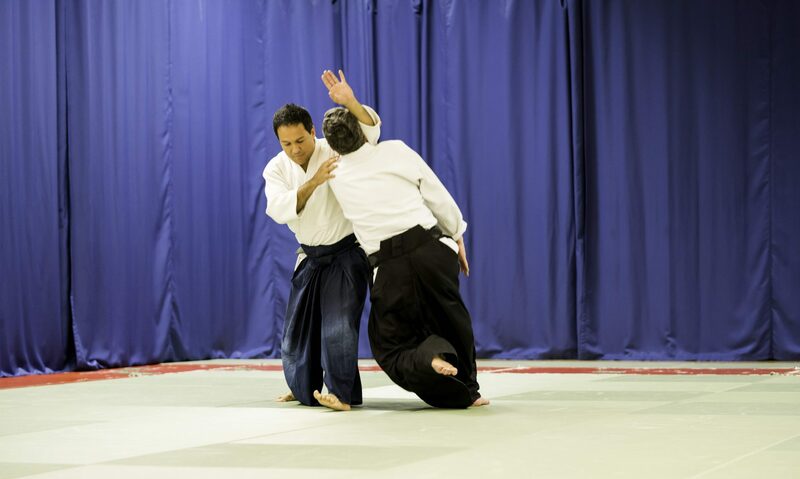 All Aikido students are welcome!